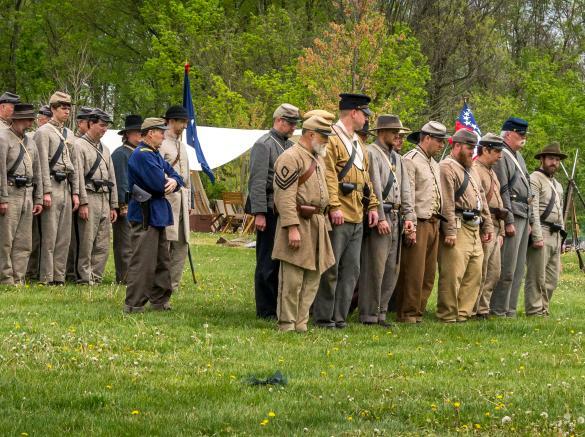 The rattling of musketry returns to Monocacy National Battlefield for a day of demonstrations and living history. Experience a unique soundscape and learn what it may have been like to serve in the infantry during the Civil War. Infantry firing demonstration will take place at 10:00 am, 11:00 am, 12:00 pm, 1:00 pm, 2:00 pm, and 3:00 pm. Times are subject to change.